Great Value! 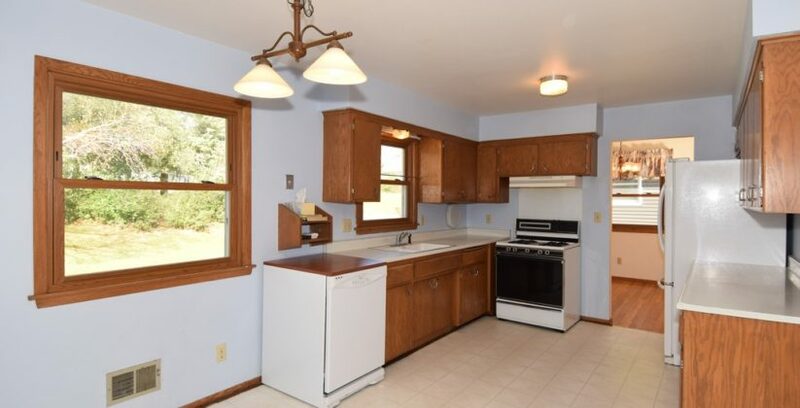 4 bedrooms plus Family Room and partially finished basement give you lots of room to spread out. Exterior has updated roof, siding, windows, gutters and exterior doors (2017). New driveway (2016) with expanded parking. New water heater (2016). 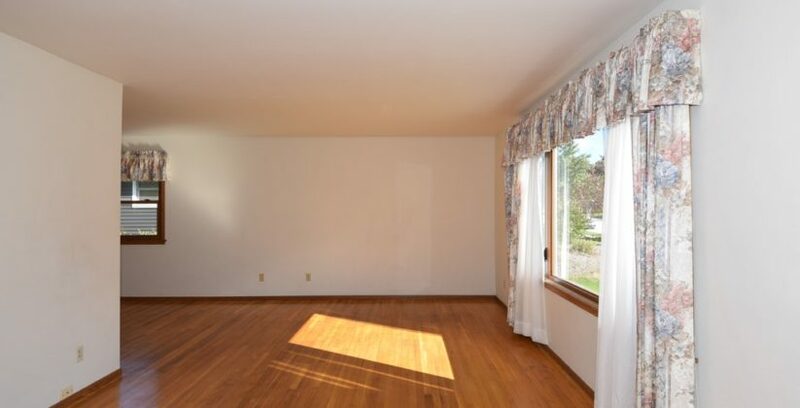 Hardwood floors in living room, dining room and all 4 bedrooms. Large concrete patio. 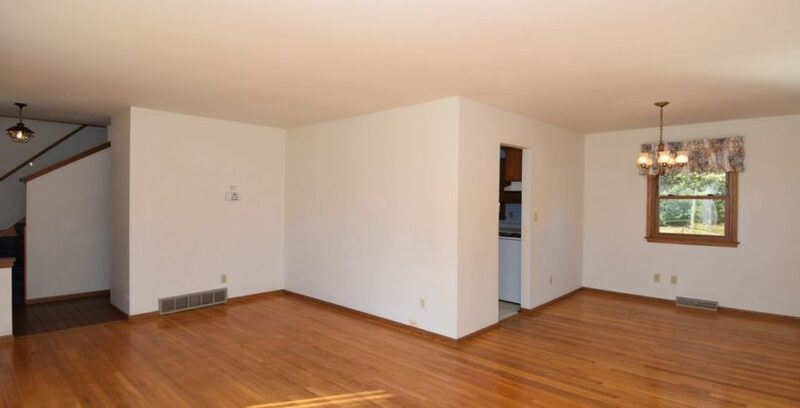 First floor offers room for small office or utility room. 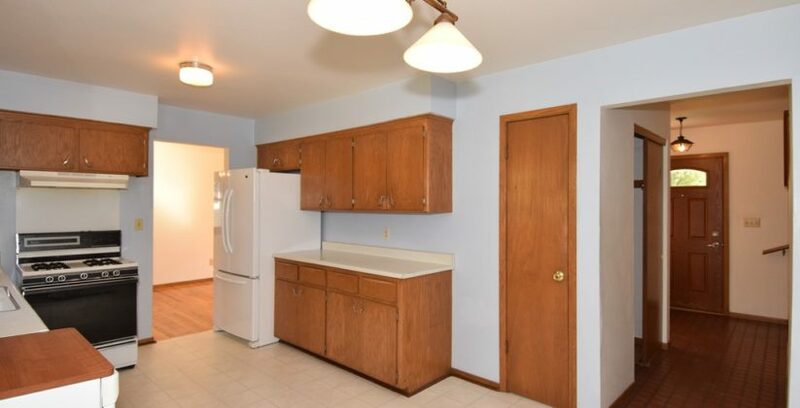 Perfect for anyone looking for location and affordability!